Museum of Appalachia’s “Tennessee Fall Homecoming” to end after 38-year run. 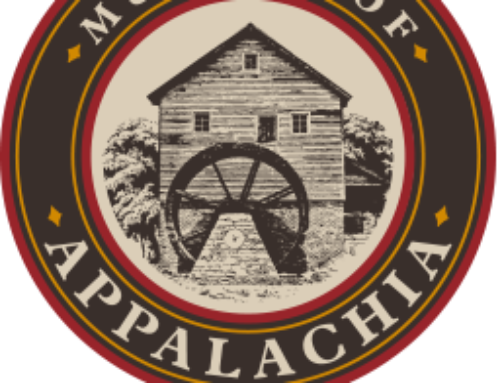 NORRIS, Tenn. – The Museum of Appalachia in Norris, Tennessee has announced that their annual Tennessee Fall Homecoming event has come to an end. The festival started in 1980 as a one-time event to recognize, display and celebrate the disappearing music and culture of the Southern Appalachians, but grew over the years into a multi-day event attended by tens of thousands of people annually. The 38th and final Homecoming, held this past October, was one of their most well-received events. They introduced all-new evening concerts featuring artists like Lee Ann Womack and The SteelDrivers. As a result, they boasted record-breaking attendance and attracted new visitors. 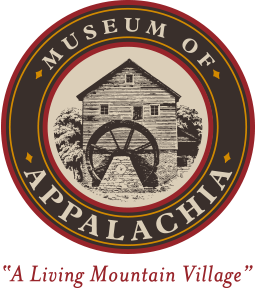 The Museum of Appalachia, an internationally acclaimed living history farm/village located 16 miles north of Knoxville, is home to a unique collection of early pioneer artifacts from the Southern Appalachian Mountains. 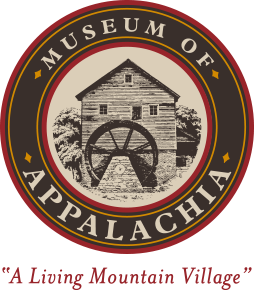 A non-profit organization, the Museum’s mission is to preserve Appalachian artifacts and instill in the community—regionally, nationally, and internationally—a greater knowledge of, and appreciation for, the Appalachian heritage.